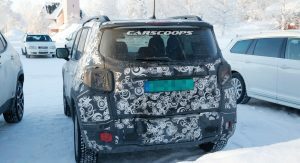 Jeep has started peeling off the camouflage on the upcoming facelifted Renegade, which is expected to give a visual refresh to the compact SUV. The company is in the middle of refreshing almost its entire portfolio, with models like the all-new Wrangler and the facelifted Cherokee being the latest members of the family. 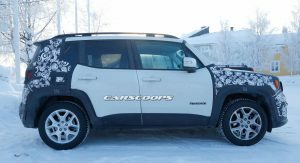 By removing some of the camouflage on the test cars, Jeep gives us a better look at the changes on both the front and rear end of the Renegade. 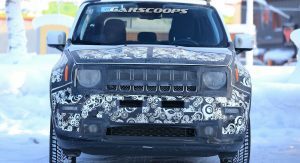 The car you see in the photos also sort-of confirms the legitimacy of the leaked image we showed you back in December. 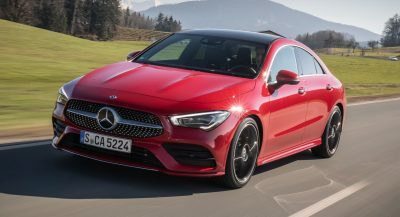 The 2019 facelift will bring a new front bumper with relocated fog lights along with a redesigned front grille and a new lighting signature. Similarly the rear end will also get a new bumper along with refreshed taillights. 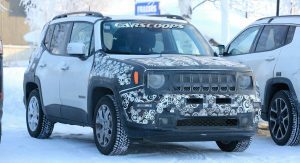 Given that the interior was recently updated with new trim materials, new bezel treatments, a pair of extra storage solutions and more, it’s safe to expect that the 2019 Renegade’s cabin will remain pretty much the same. There’s little information about whether Jeep will make any changes on the Renegade’s engine range. The current range includes a turbocharged 160hp 1.4-liter and a bigger 180hp 2.4-liter unit. 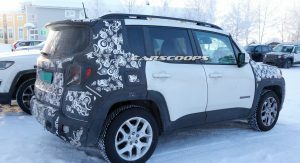 The facelifted 2019 Jeep Renegade is expected to debut in the second quarter of 2018. Man… idk… Looks the same from where I’m smoking. 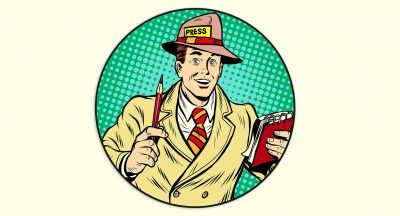 ive had it of all these pictures of new or facelifted models but no interior pics ! Too cute. Need wider fenders and bigger tires to look more of a proper “Jeep”. I wish they would do the Trailhawk with that 1.4T engine.